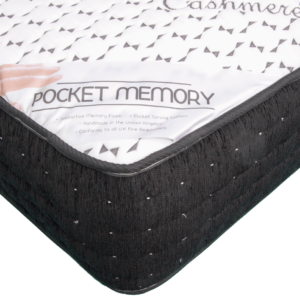 The Reve Capri mattress offers you Reflex Foam and Cool Blue Memory Foam to give a Capri softness and personalised body support. 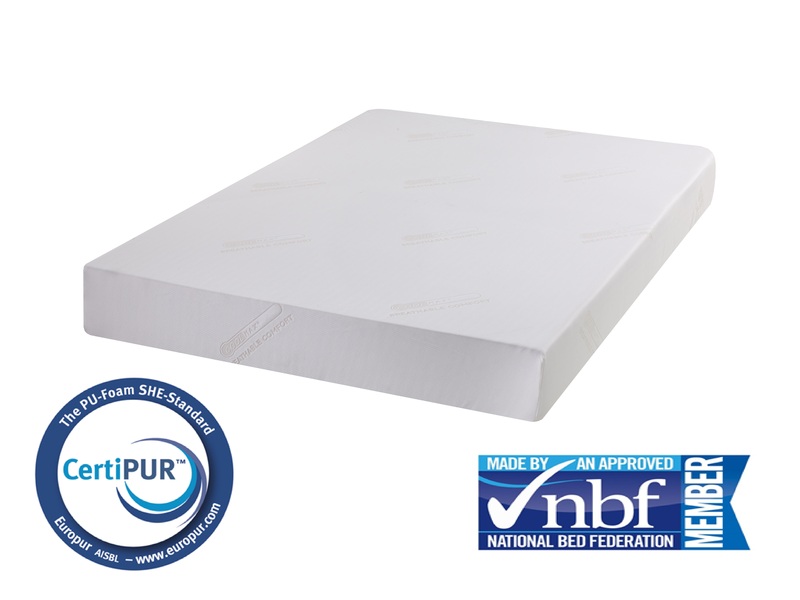 You feel the mattress embrace your body as if it was bespoke tailor made just for you. 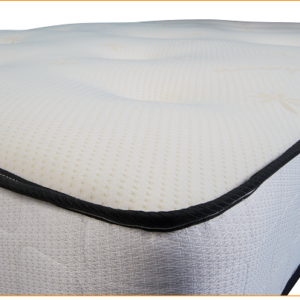 The Capri keeps your neck and spine in correct alignment through the night. 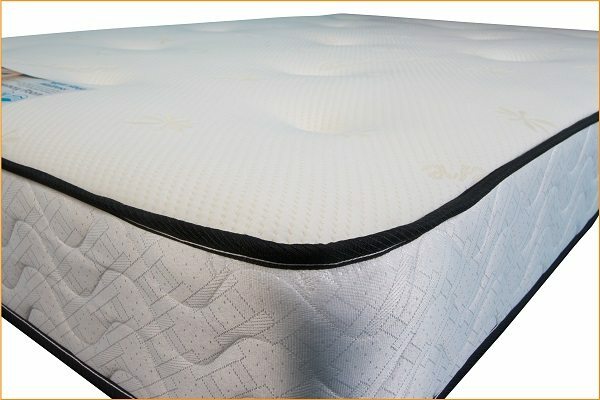 Total aeration and weight distribution helps to soothe and eliminate strains from pressure points. 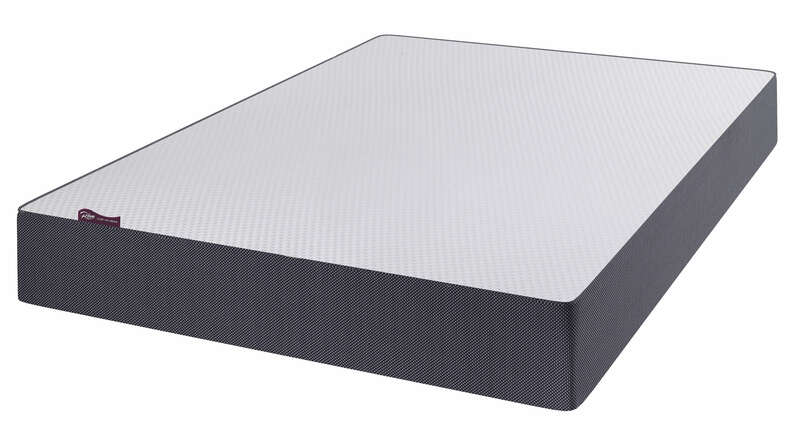 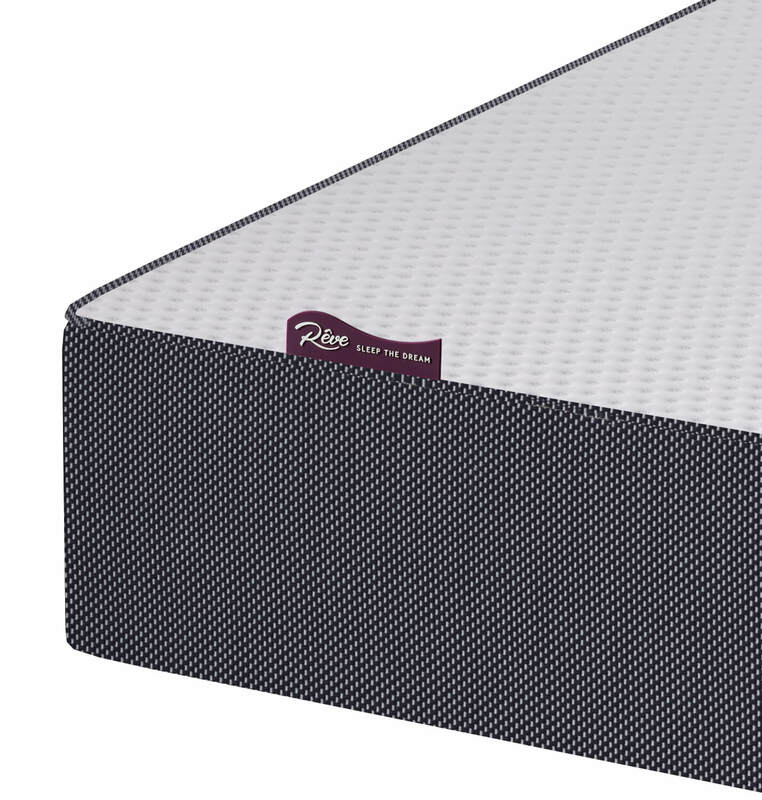 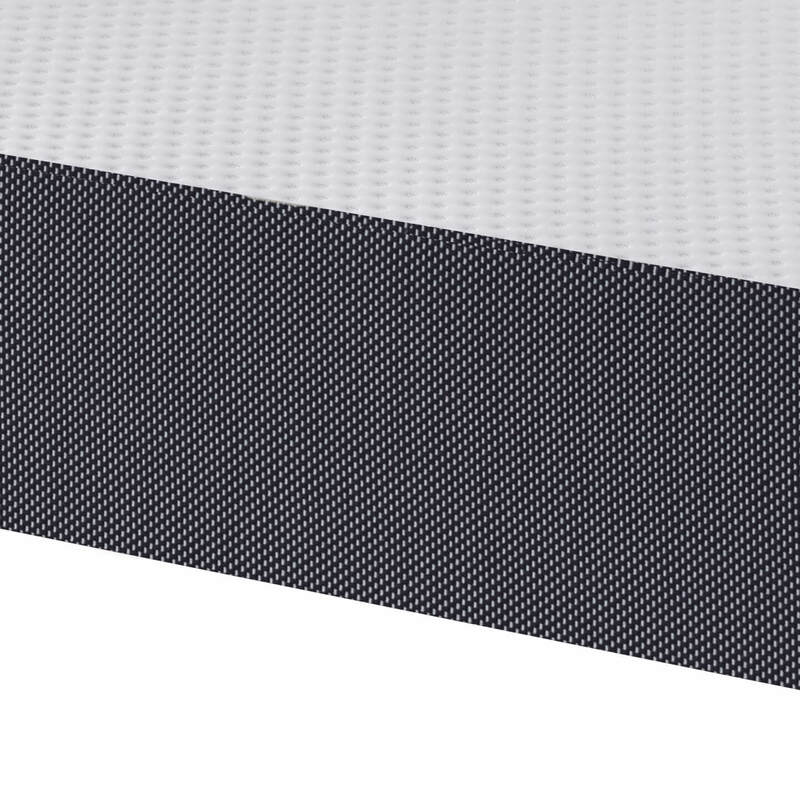 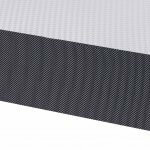 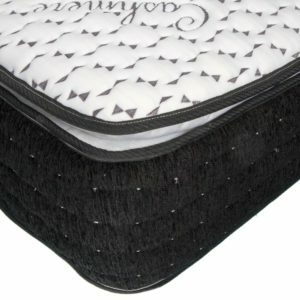 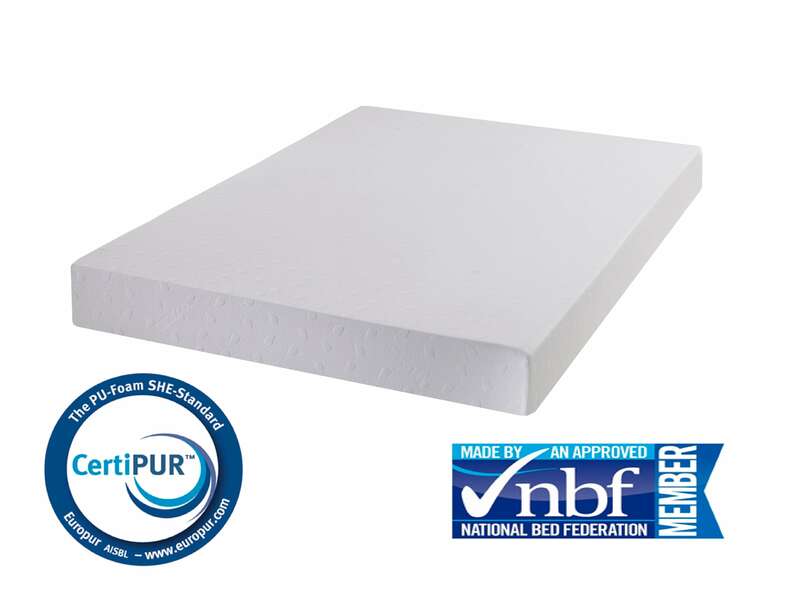 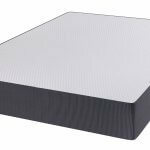 The Reflex Foam maintains its shape and resilience for years giving you lasting and fantastic sleeping experience.